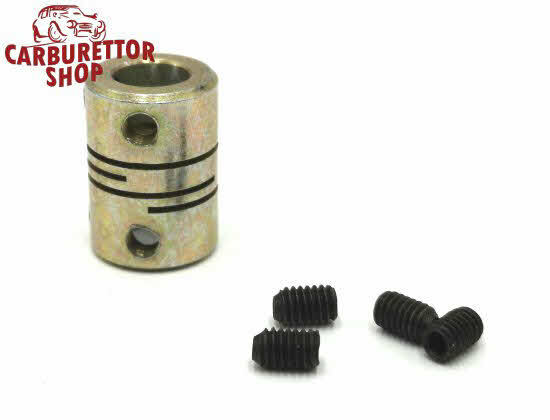 Throttle Shaft Coupler foZenith 40 TIN Carburetors. 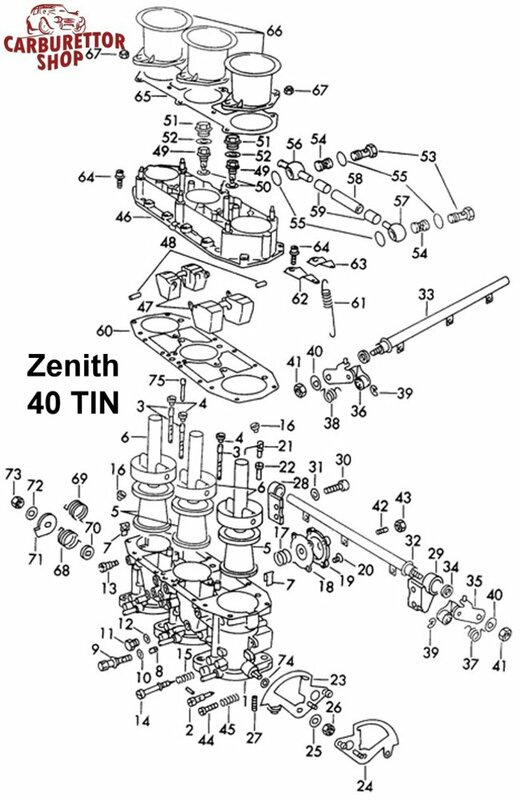 This is a complete throttle shaft coupler for the Zenith TIN 40 carburetors as used, amongst others, on the Porsche 911. Each carburetor uses 2 of these couplers to connect the three pieces, that make up the complete throttle shaft, together. Will be supplied including the 4 grub screws as shown in the photograph. This coupler is NOT shown in the drawing.